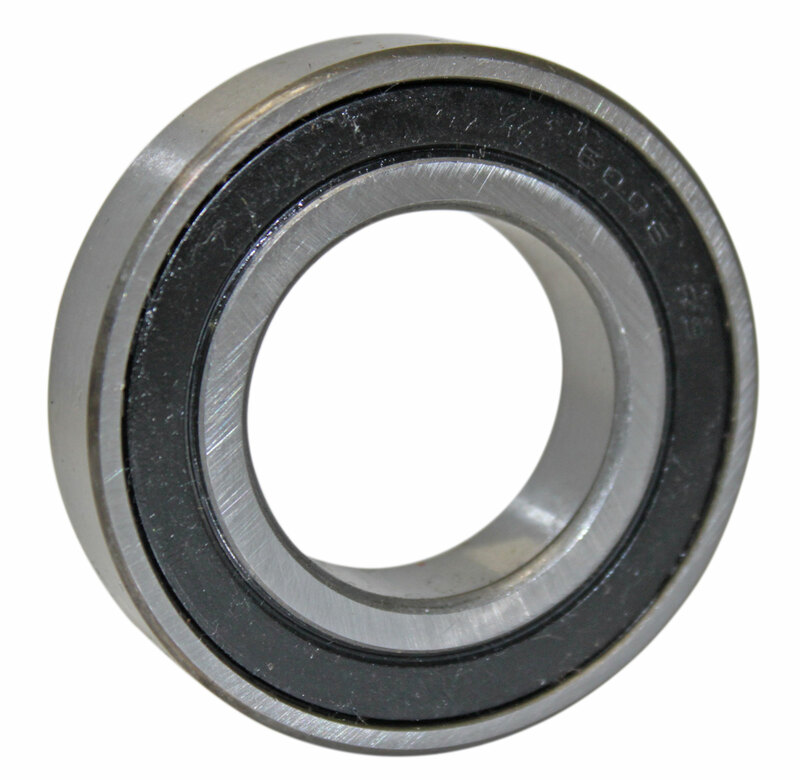 The bearing is 55mm OD x 30mm ID. * This was compatible with for the rear axle for Yerf-Dog 4x2 utility vehicles (Scout, Rover, or Mossy Oak). 6006 RS stamped on bearing.